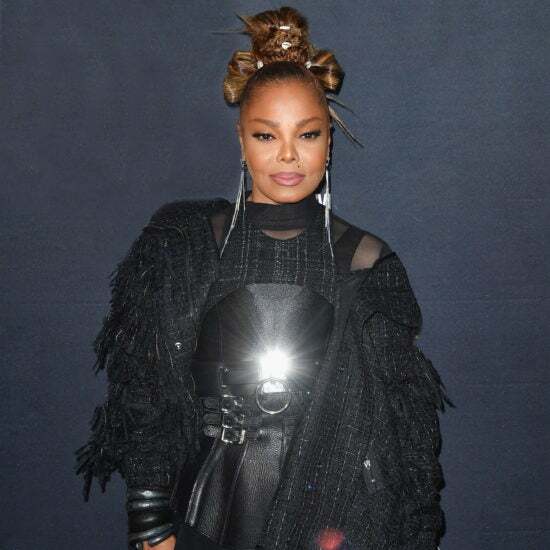 The legend thanked her parents, siblings and son Eissa during the induction ceremony. 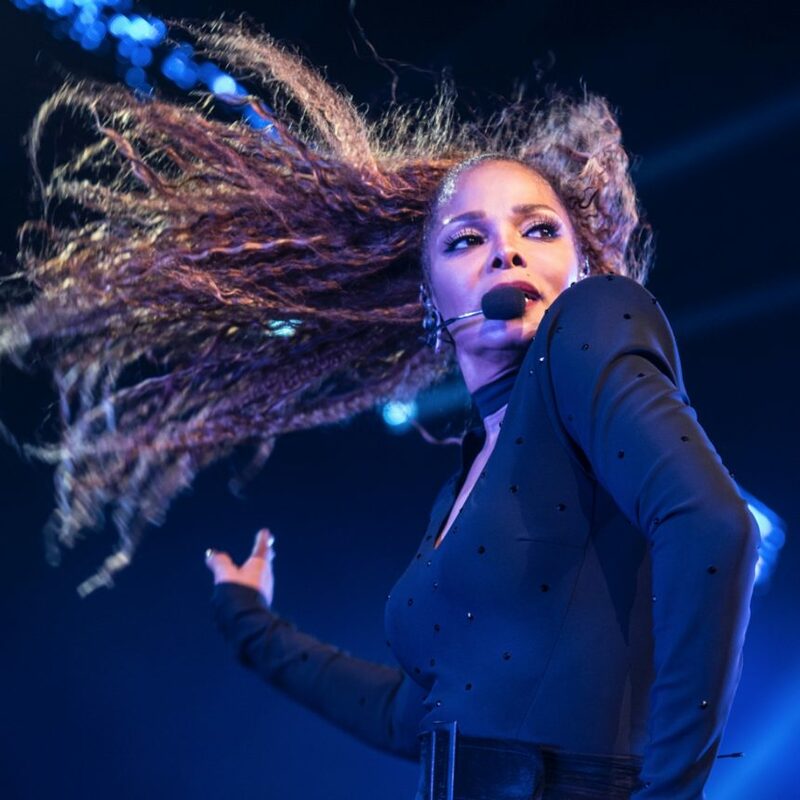 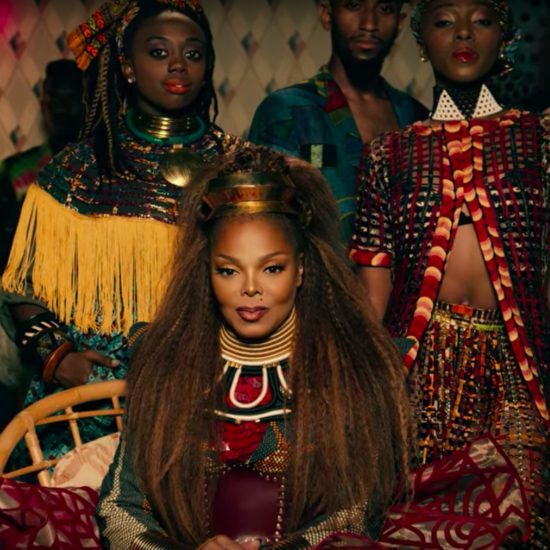 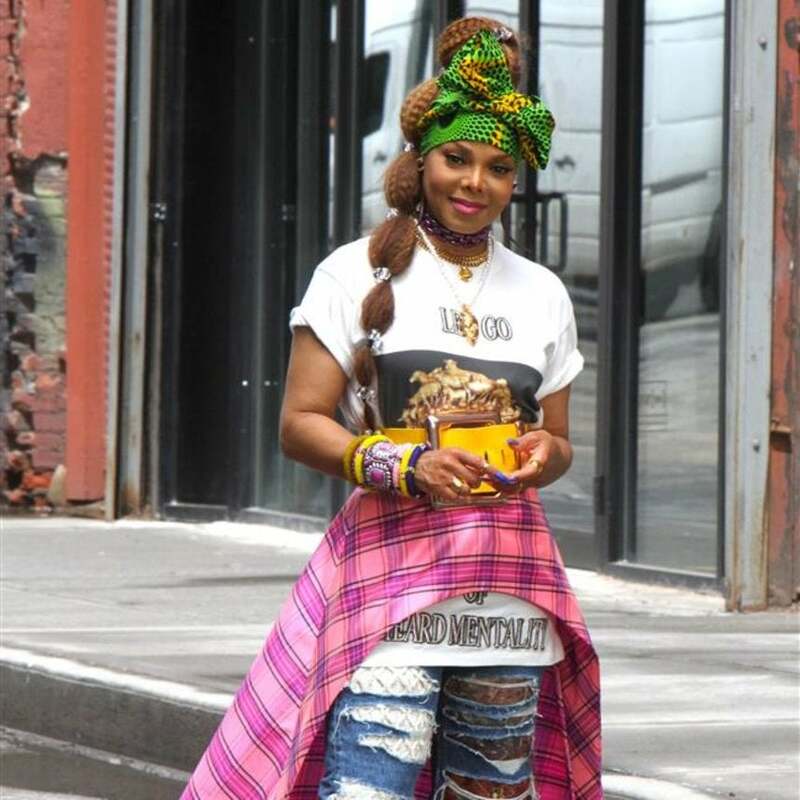 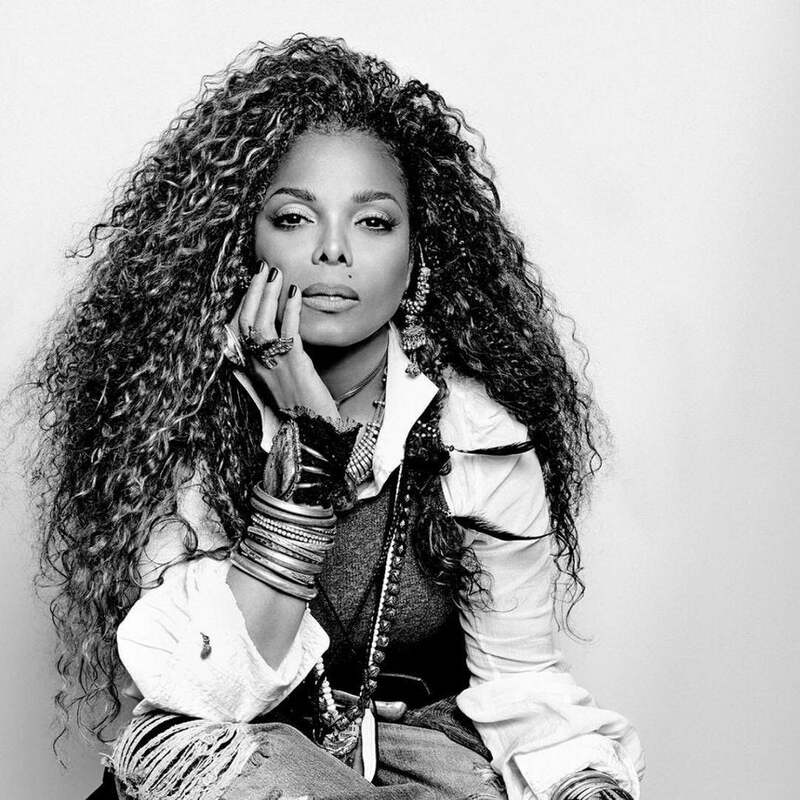 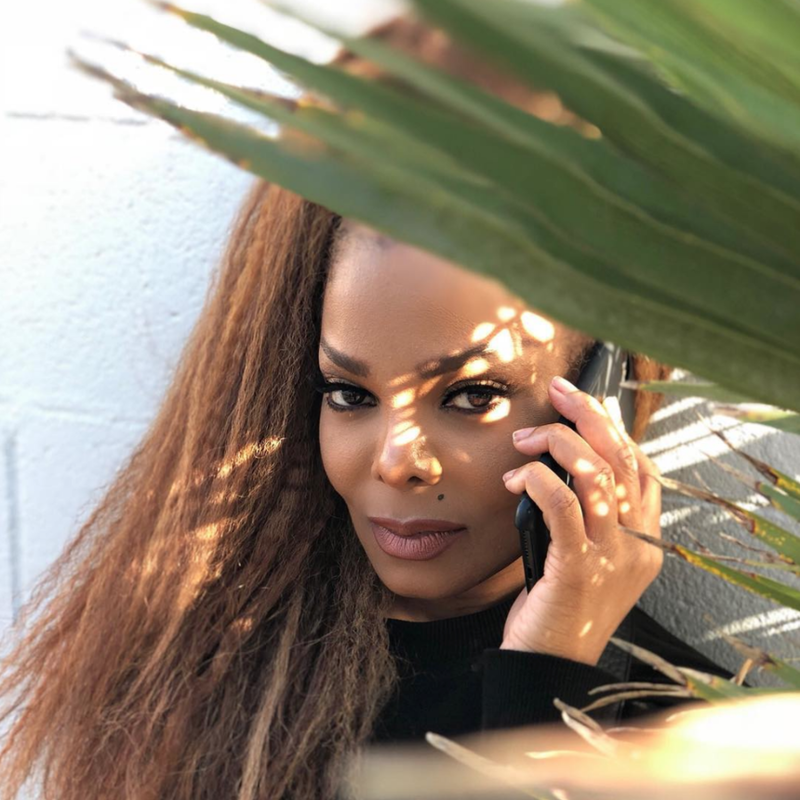 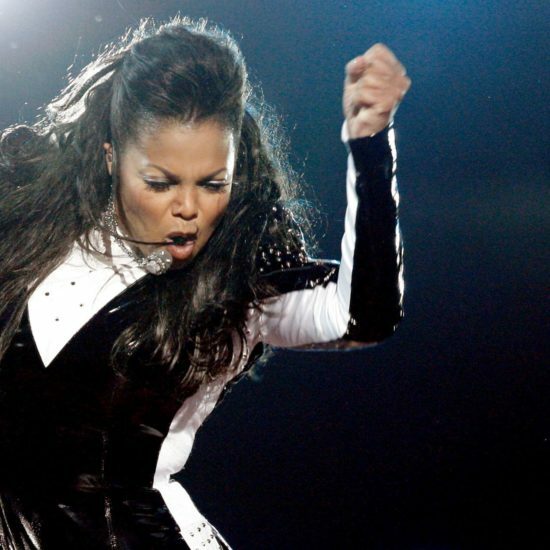 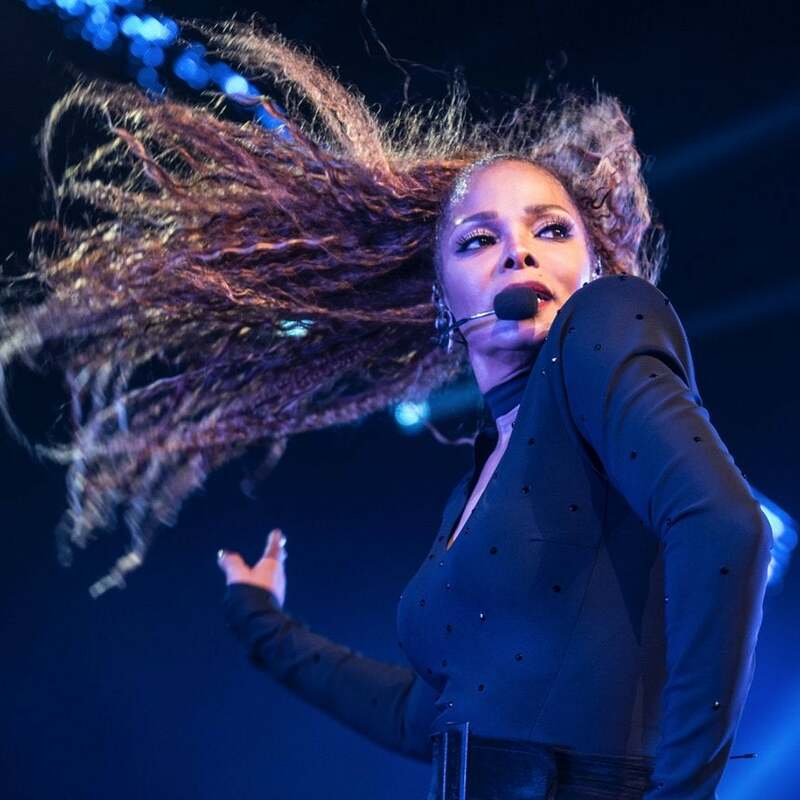 Janet Jackson is one of the headliners at the popular U.K. festival. 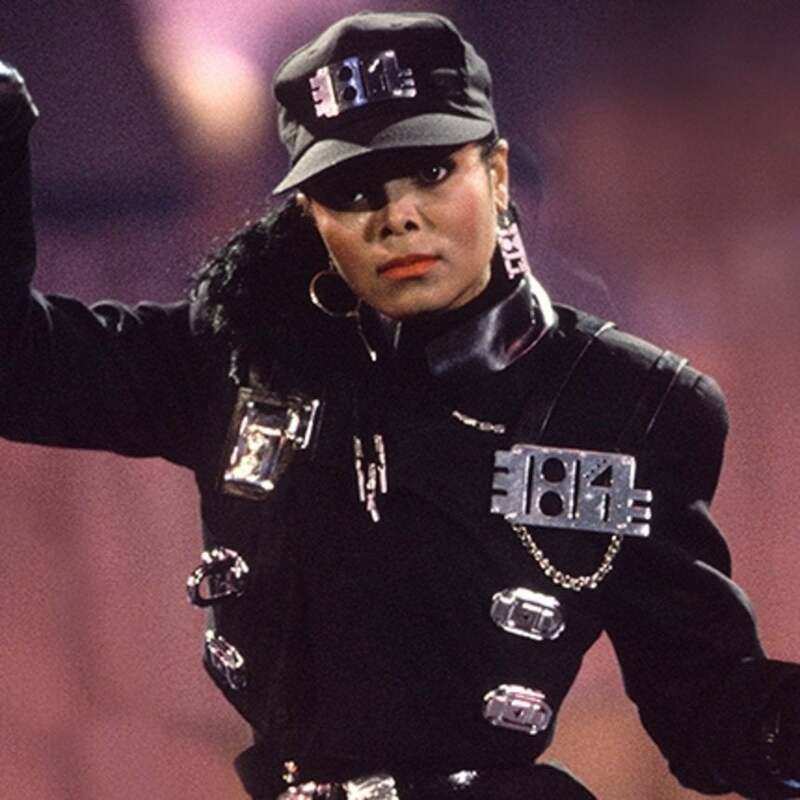 The iconic singer's residency kicks off in May and will feature a special celebration of "Rhythm Nation." 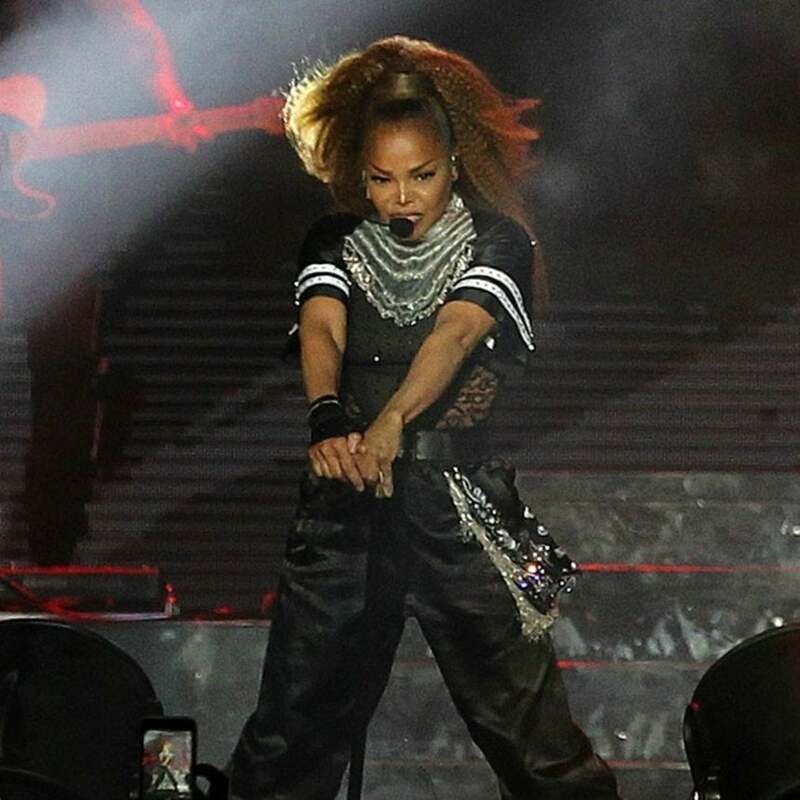 If you and your squad are anything like us, you STILL know these dances by heart! 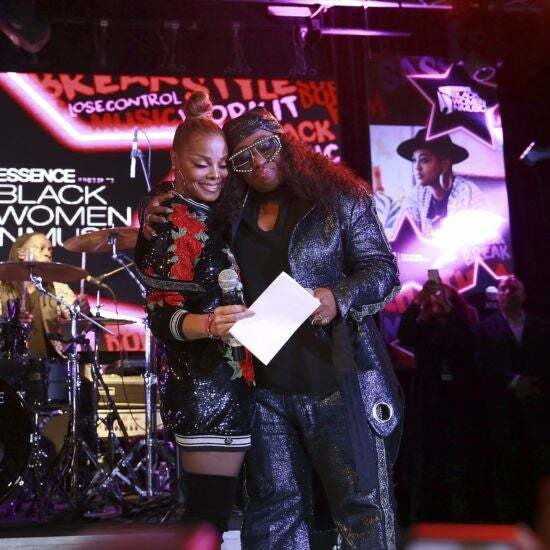 She was nominated alongside Rufus & Chaka Khan, LL Cool J, Radiohead, and The Cure. 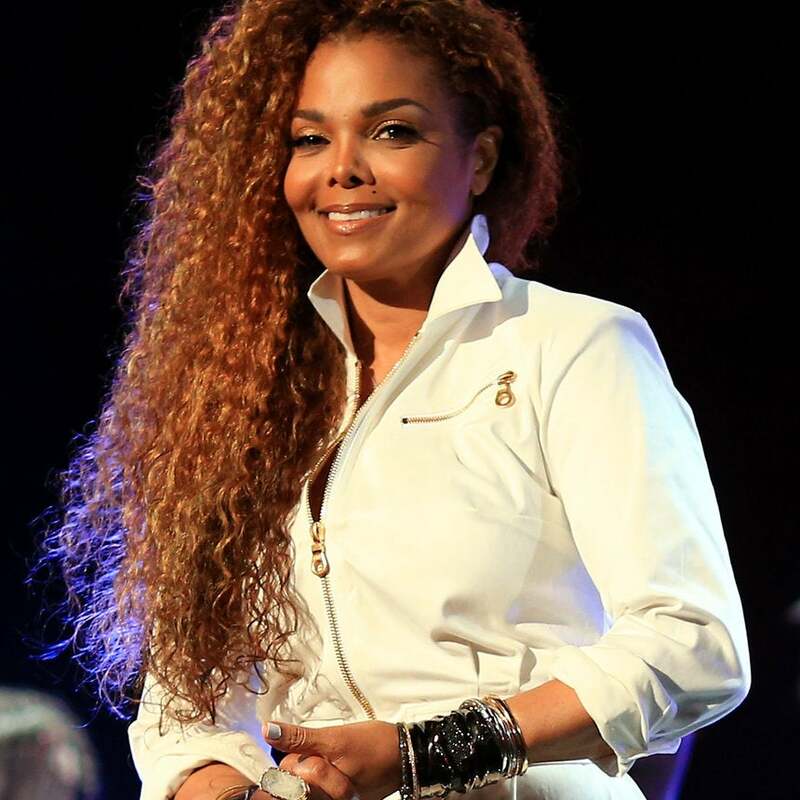 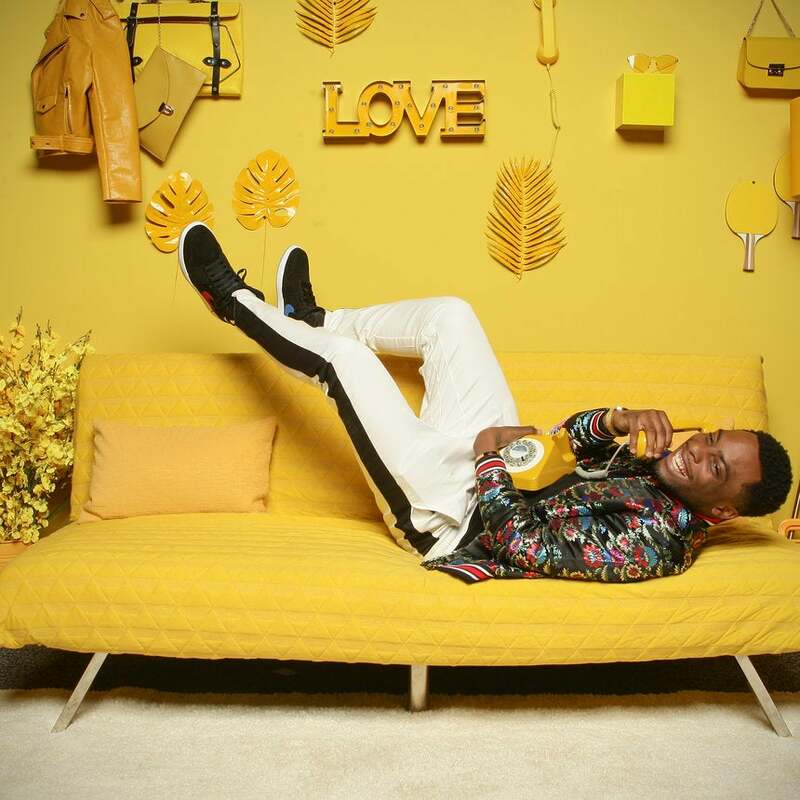 BET's 'The Bobby Brown Story' surprised some fans with the revelation of Brown and Jackson's relationship. 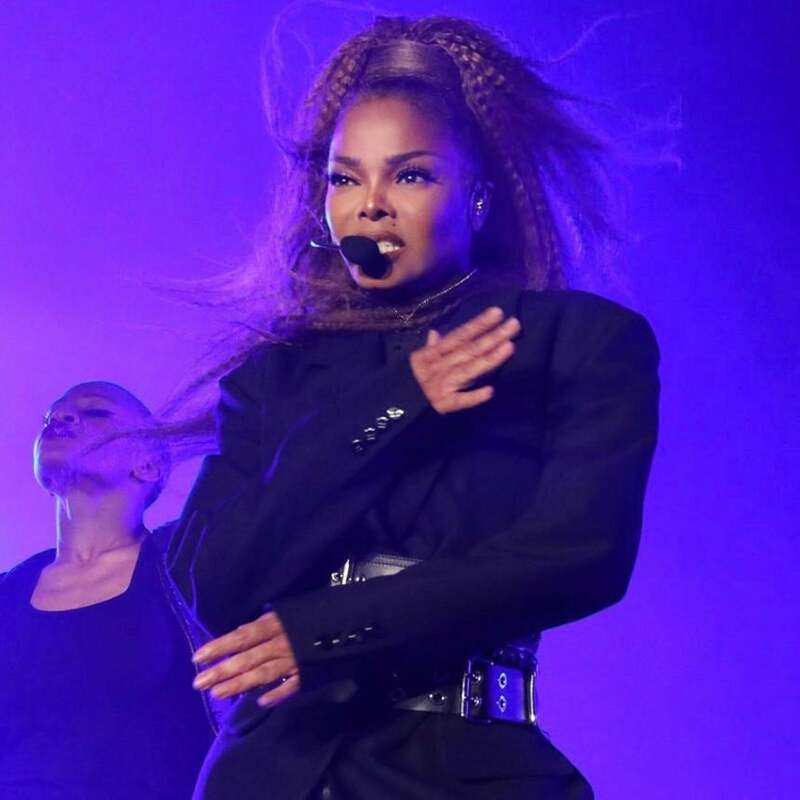 She teamed up with comedian Blame It On Kway to pay tribute to her brother.